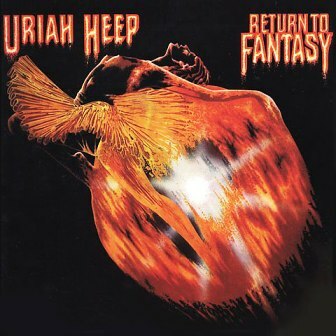 Return to Fantasy is the eighth studio album released by British rock band Uriah Heep. The experienced John Wetton was the band's new bassist. The original vinyl release was as a gatefold-sleeve, with the lyrics reproduced on the inner-liner. The band finally made the UK Top 10, reaching #7. Return to Fantasy remains one of Uriah Heep's best selling works. The singles were "Return to Fantasy" and "Prima Donna". But you never would, would you?